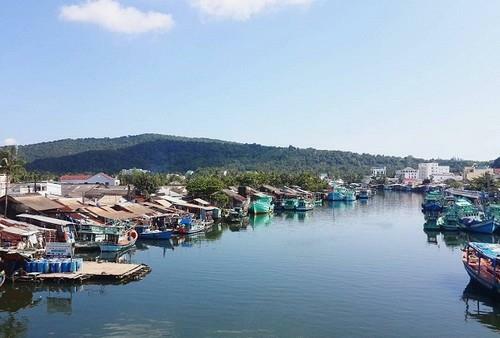 Ham Ninh is the oldest fishing village in Phu Quoc, located on the east coast of the island, behind the mountain and in front of the immense sea. Being a long-standing fishing village, life of the people here is very rustic, attached to the sea, everyday they catch crabs, shrimp,...and dive for pearl. When the tide begins to ebb, it will expose a nice beach, while the tide is up, water will spread into the forest. This place is also the shelter for boats in the days of storm. The best time to contemplate Ham Ninh is at dawn, when the first sunshine starts to light on the sea, merging with purple clouds, covering the peaceful space of the cottages and making a wonderful paint. 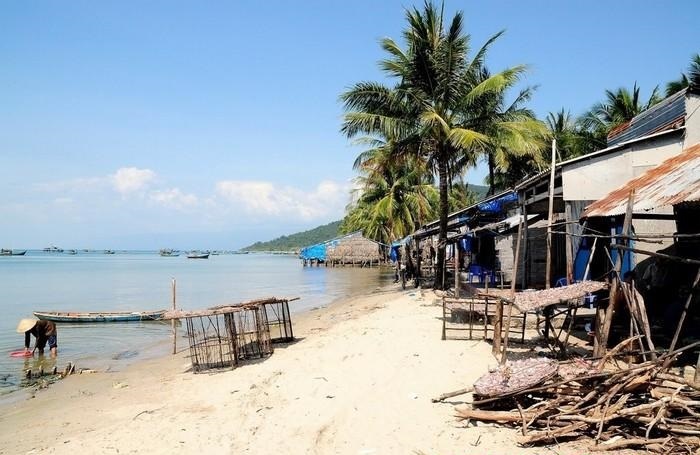 Being one of the most beautiful fishing villages to discover when traveling to Phu Quoc, Hon Thom fishing village is a great place for visitors to visit and learn about the culture and life of the sea people. 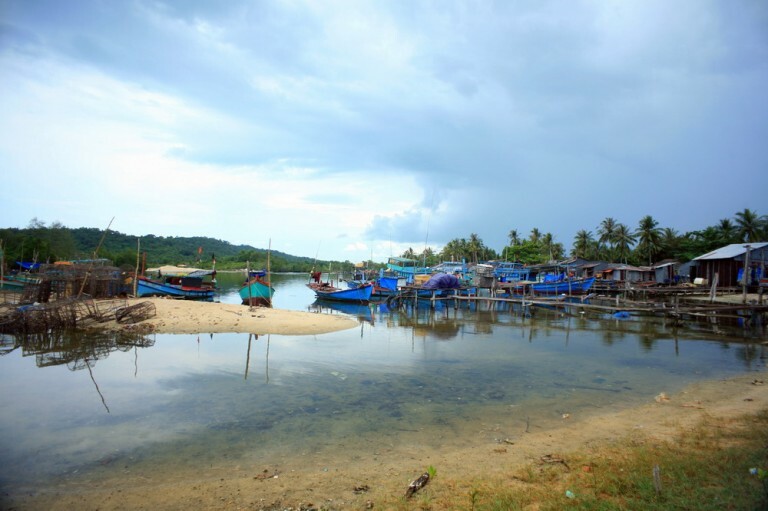 Just 30 minutes from An Thoi port, Hon Thom commune, visitors will be able to see the charming and peaceful scenery of Hon Thom fishing village. The life of the fishermen is still very poor, the people living on the island mainly living by fishing and planting fruit trees on the mountainside. The village has no asphalted road, only a small road surrounded by trees, the nature here has wild beauty. Although with a modest area of 5.7 km2, Hon Thom has a white sandy beach and clear water, favorable conditions for poor villages to improve the potential tourism services. 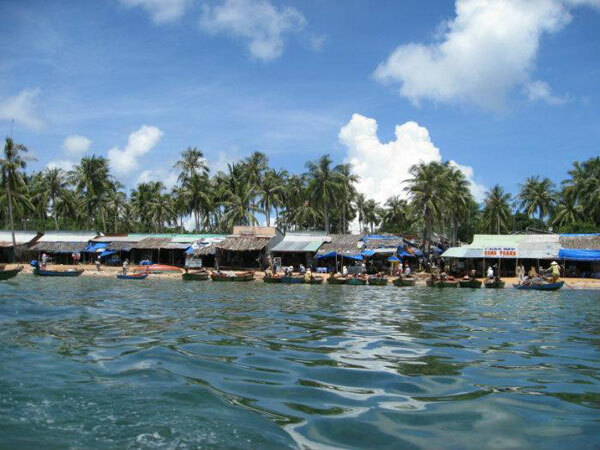 Phu Quoc tourists visit the fishing village on the summer day also enjoy the diving activities to see the coral because there are not only has the cool blue water but also rich marine ecosystem. Rach Tram fishing village is located on the northern coast of Phu Quoc. Currently, the traffic here has developed but when it rains, the road into Rach Tram will be marshylike the mud, that is really hard for both people and cars to move, but also thanks to this obstacle Rach Tram still retains its pristine features. On the trip to Rach Tram fishing village, tourists can visit another wild place, it's Trau Nam Cape located less than 40 km from Duong Dong town. Like Rach Tram fishing village, the nature here is still wild and the road to Mui Trau Cape is quite difficult with lots of potholes, mud holes, sand ... But the Nature Reserve in the North Island Phu Quoc with its impressive natural landscape will help visitors forget the hardships on the way coming here. Ganh Dau fishing village is a small and unspoilt village of Chuong Vich, Ganh Dau, 15 km from Duong Dong town. Visiting this fishing village, visitors can be immersed in the very simple life of the people here, admire the paintings about people living in the sea. The tourists travel to Phu Quoc will be very excited when caught sight of the fishing boats lined up in the landing site, children play around and a lot of anchovies are exposed to sun to be ready to put into the fish sauce production system. Ganh Dau fishing village also owns beautiful beaches as Ganh Dau beach. Especially, visitors can take a view of the coast of Cambodia just a few kilometers away from here. Only 20 km from Duong Dong town, tourists can easily get to Rach Vem Fishing Village by motorbike or car. Rach Vem is a relatively small fishing village with 170 households, the people here mainly live on fishing. This is also an ideal fishing village so that visitors can experience life of fishermen. Coming to the fishing village, the owner of the floating-houses will take you off the mainland with a fishing raft. Standing on the raft, visitors cab feel immense nature with the vast ocean, billowing white clouds and cool wind. 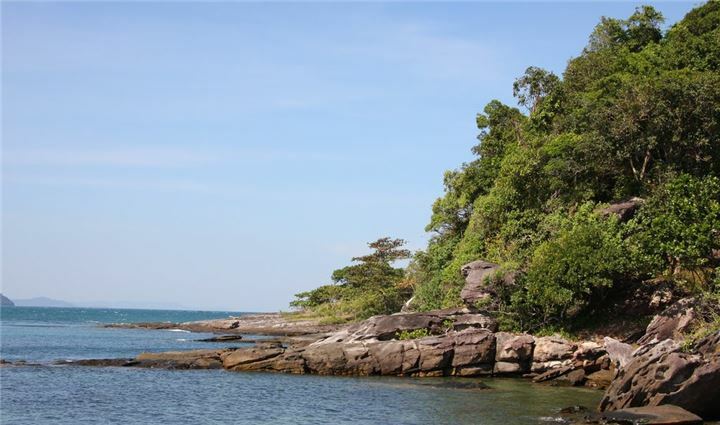 Located in the north of Phu Quoc island and only 14 km from Duong Dong town, the special point of Cua Can fishing village is that Cua Can river flows through Phu Quoc primeval forest. The pristine natural scenery and the unspoilt beach give a sense of relaxation to visitors. 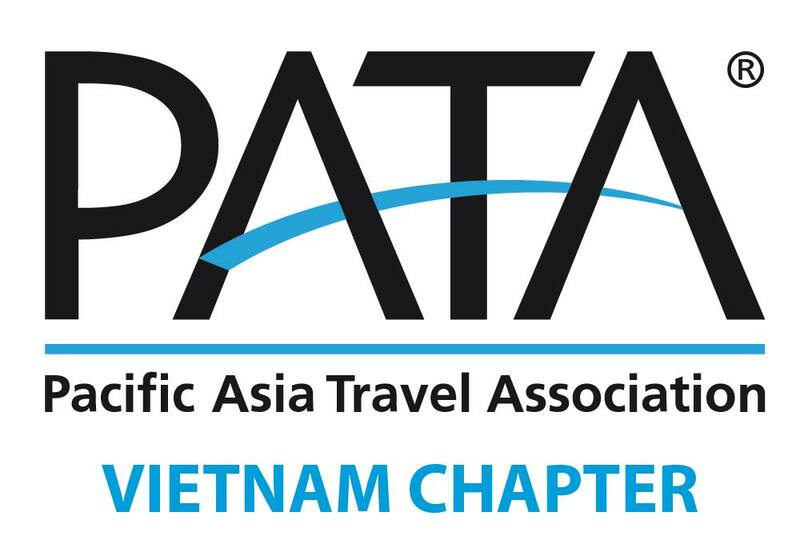 Additionally, visitors also experience the feeling of jogging along the Cua Can River and observing life of the people living along the riverside and pictures of fishing boats full of shrimp and fish returning to wharf. If you love adventure, you can make a kayak trip along the Cua Can River for more interesting experiences.